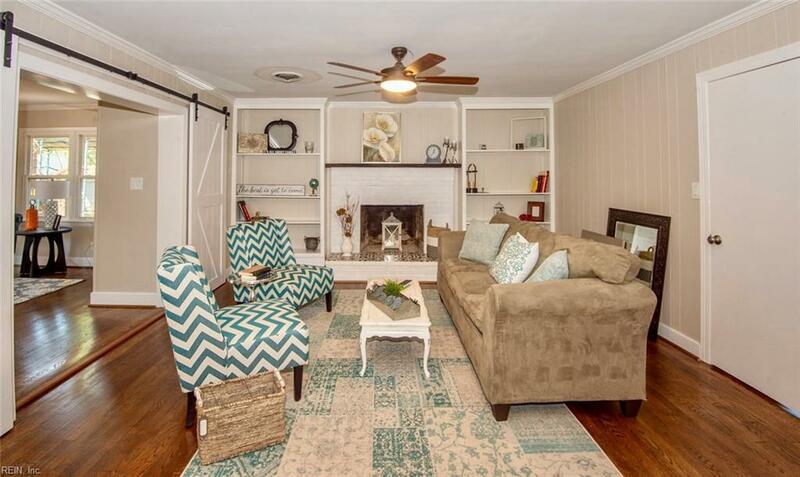 4707 W High St, Portsmouth, VA 23703 (#10249346) :: Abbitt Realty Co.
Move in ready beautifully renovated brick ranch. 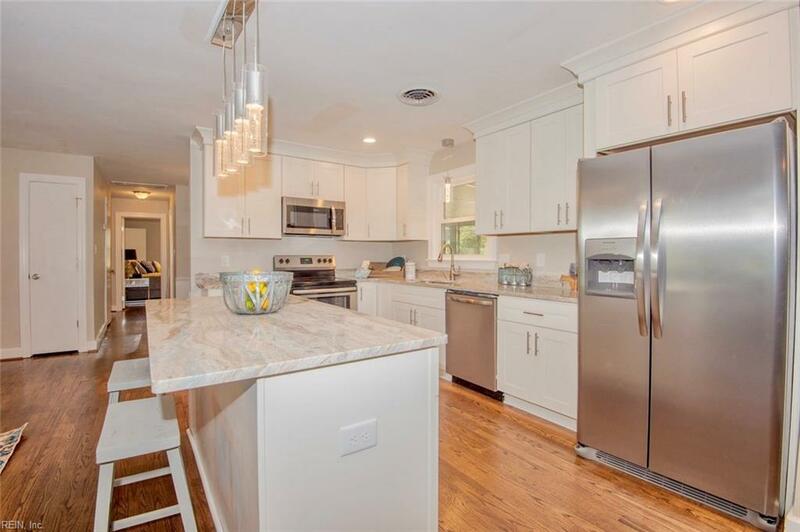 This home offers an open concept floor plan with a gorgeous kitchen with stainless steel appliances, granite and soft close cabinetry. Family room with fireplace and barn doors. 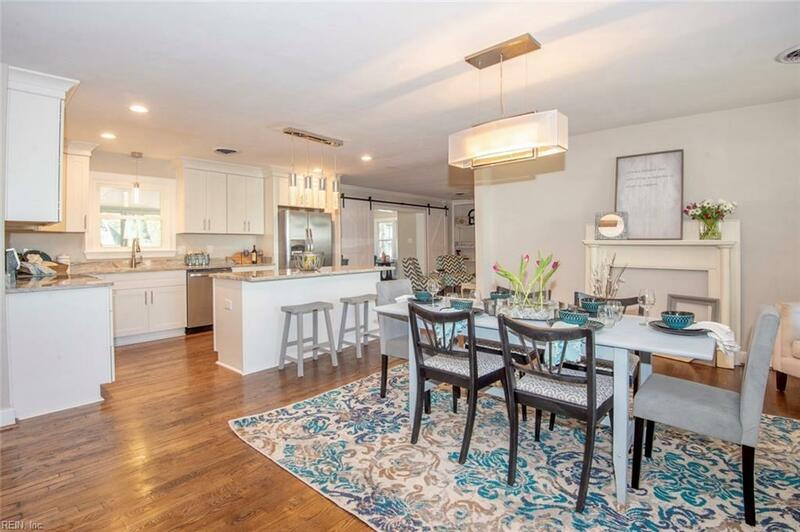 Park like fenced back yard and three season sun room and a front porch. Flexible spaces for an office or play room . New HVAC, upgraded electric and plumbing and more!